This morning we almost scrubbed our walk in our local wetlands birding patch. Mary Lou woke up not feeling 100% and suggested I go out without her. She knows how much I like getting out, especially during migration. 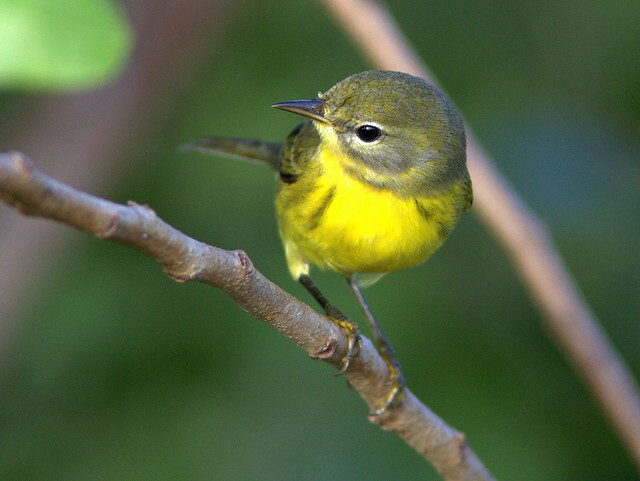 Yesterday, Angel & Mariel, who track migration radar on BADBIRDZ Reloaded noted that birds were moving down into the Florida peninsula and favorable NE winds were expected to persist overnight. …Within minutes we reached the intersection of the gravel road and the two-track path that runs along the SW 196th Avenue Levee. As usual, we checked to see if any Bobcats might be visible. Except for the portion of the path nearest the road, the entire top of the levee had been mowed and all the trees and shrubs on either side had been pulled and moved down the slope opposite the canal, to the west. The Water District had performed this maintenance, and it opened up the sight distance in a straight line for about a mile south to the Miami-Dade County Line. 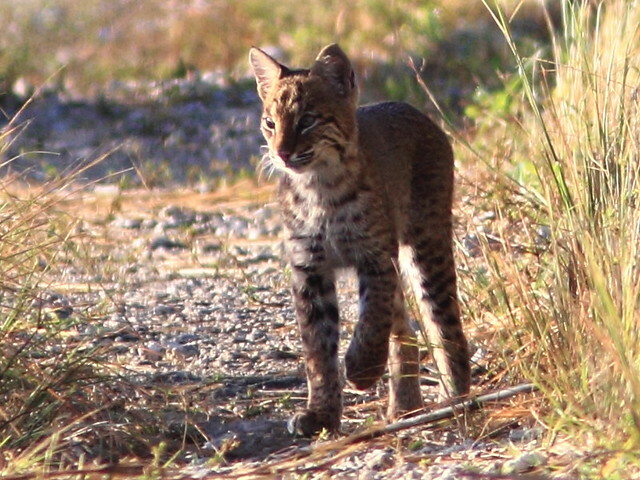 This was great for photography, as intervening vegetation had hampered our earlier attempts to photograph the Bobcats, which we had found along the trail about a half dozen times since we first saw them in December, 2008. The downside was that the lack of cover made it almost impossible to hide along the way. We walked the 50 feet or so through high grass, almost to the open path. 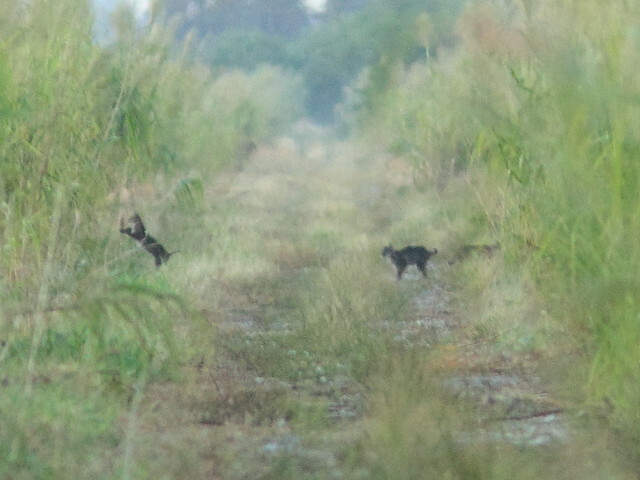 At first we saw nothing, but suddenly we saw the shapes of at least two mammals that looked like Bobcats. 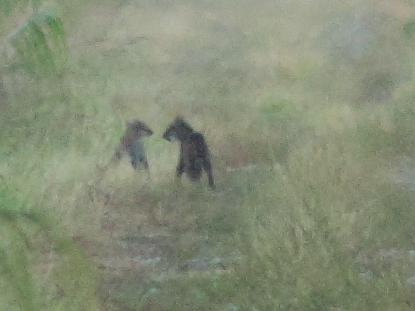 At 400 or more yards, the binocular view was barely adequate to identify them as Bobcats. They were very active, running back and forth across the trail. Sometimes all three disappeared into the trail-side cover, only to re-emerge into plain sight on the trail. I took advantage of this by moving out of the secluded area unto the path, where I did my best to stay far over on the side of the open swath, to help conceal my profile. November 4th, 2011 at 2:35 am Super shots and sighing of the bobcats. Thanks a lot for sharing. 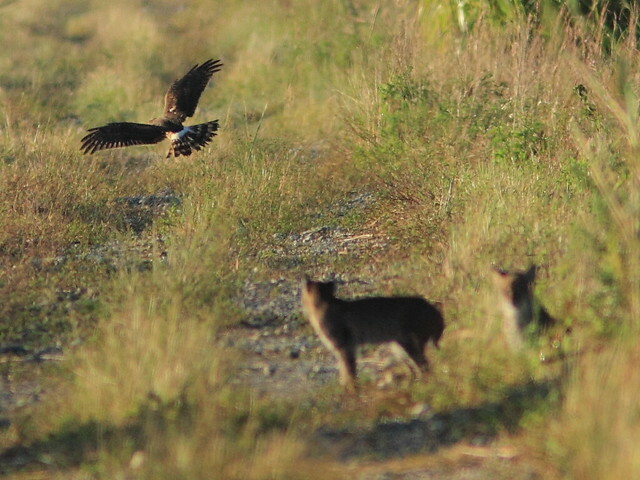 We, in Wild Cats World, are very interested in these kind of sightings! November 4th, 2011 at 6:46 pm Wow Ken!! Those pictures are incredible!! Thanks for sharing them. What an exciting morning! November 7th, 2011 at 10:17 am Amazing photos! Is there any chance that the area can be kept as it is? November 7th, 2011 at 4:30 pm Thank you, B. and Regina. @Nancy– It will be at least 10 years before construction of the C-9 Impoundment might begin. Keep in mind that this is a trade-off– it will help prevent water from just running out the canals into the ocean. Instead the water will seep into the aquifer and help keep sea water from mixing with our underground drinking water source. The River of Grass will flow more normally, making its way slowly southward rather than being diverted into canals. The plan is supposed to allow for recreation and wildlife preservation– this could conceivably include one or more artificial hammocks, where hardwoods could survive. So it is not all bad, and in fact the restoration of the Everglades will be beneficial to wildlife as well as the people of South Florida. November 8th, 2011 at 12:35 pm Nice on the Bobcars!! Boom & Gary of the Vermilon River, Canada. 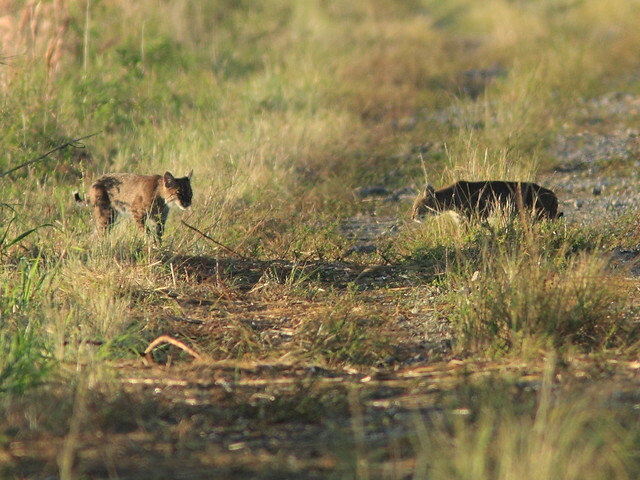 November 8th, 2011 at 1:04 pm What a great encounter with those bobcats. November 8th, 2011 at 2:20 pm Amazing! 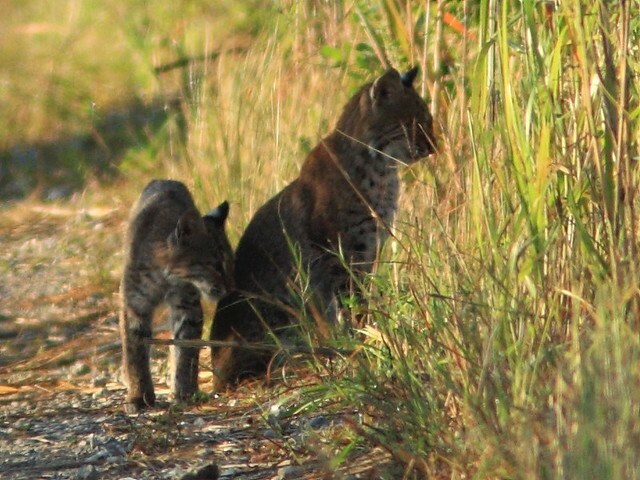 I love the sweet little birds but to see those bobcats had to be incredible! 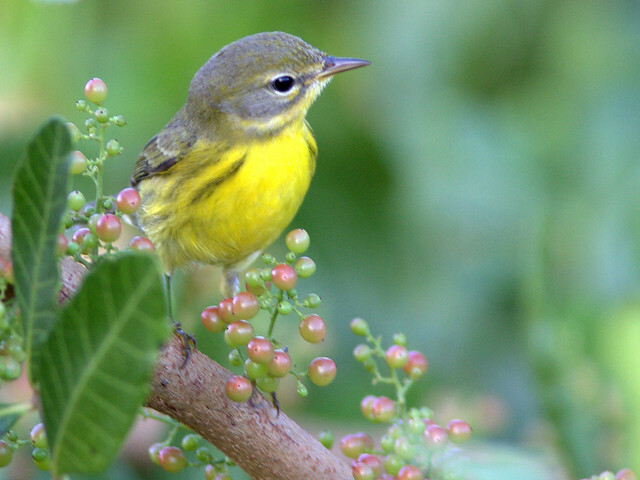 November 8th, 2011 at 2:52 pm I love the Prairie Warbler! 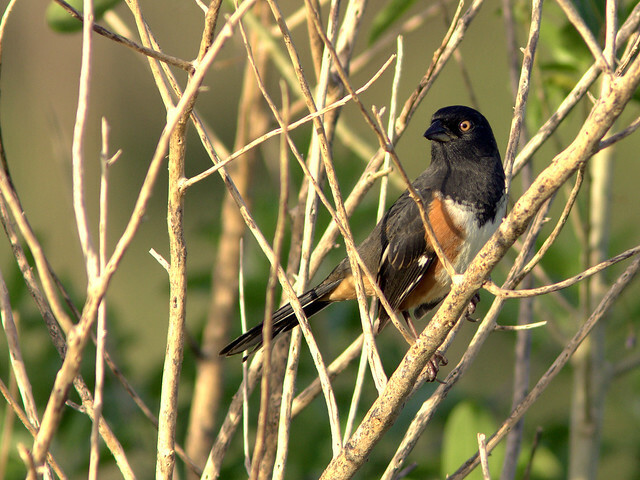 Wonderful shots of a gorgeous little bird. You have a day full of wildlife surprises (and muscle building). November 8th, 2011 at 3:38 pm Amazing encounter, Ken! Congratulations on some awesome shots! Bobcats are so shy. During the entire 20 years that I have living in VT I’ve seen only, and right in my backyard. I love those long shots, just showing the silhouettes. November 8th, 2011 at 4:39 pm Fantastic close-up’s, Ken! Great detail! 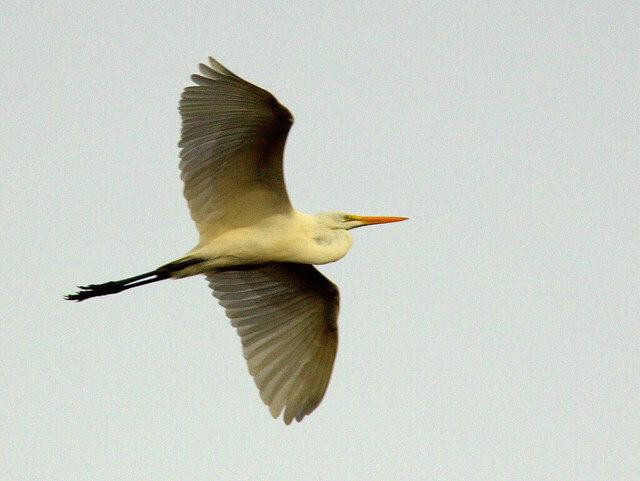 The shot of the egret is wonderful! 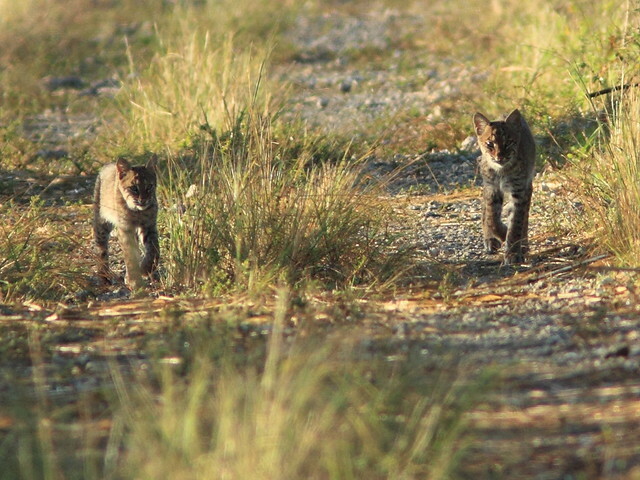 And the bobcat photos are awesome! It’s rare to get those. November 8th, 2011 at 5:51 pm All great photos and that first little bird is just beautiful. 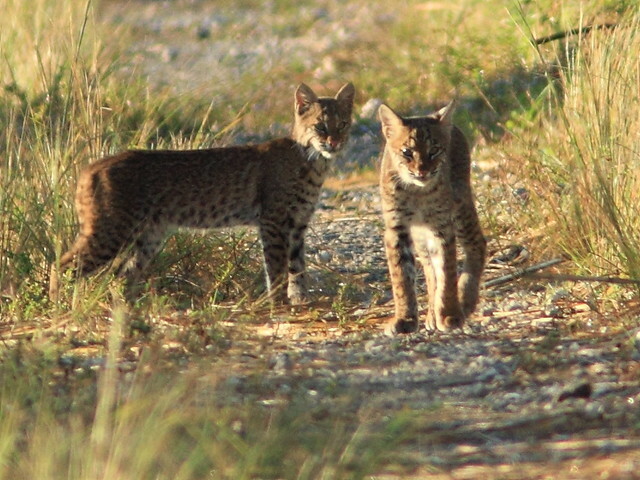 Of course, the Bobcats steal the show! An amazing encounter and thanks for sharing with us all! November 8th, 2011 at 6:07 pm I’m going to take a little break after this one Ken. Wow. What an encounter, I’m so glad the wife was there to experience it with you, that would have been a tough one to miss out on. Your pictures are divine. Great job gaining position like that. I hope your arms have recovered! Thank you for sharing. Bravo! November 9th, 2011 at 2:27 am What absolutely impressive captures and I admire your stalking skills. I had previously only seen bobcats at the zoo, so this was just magic for me to see them in their natural habitat. 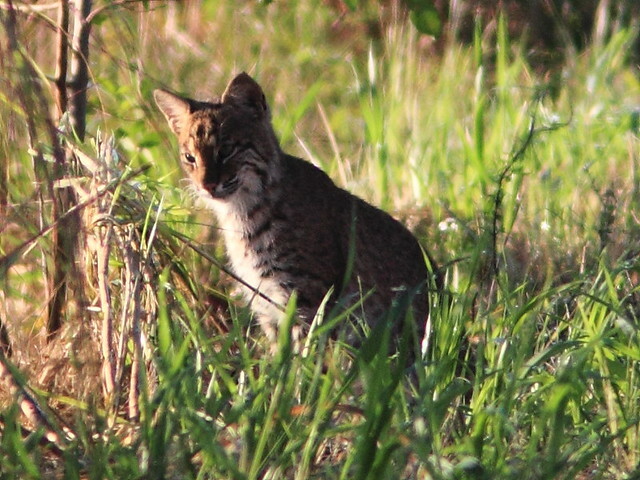 Great shots of the birds as well but those bobcats really take the cake! 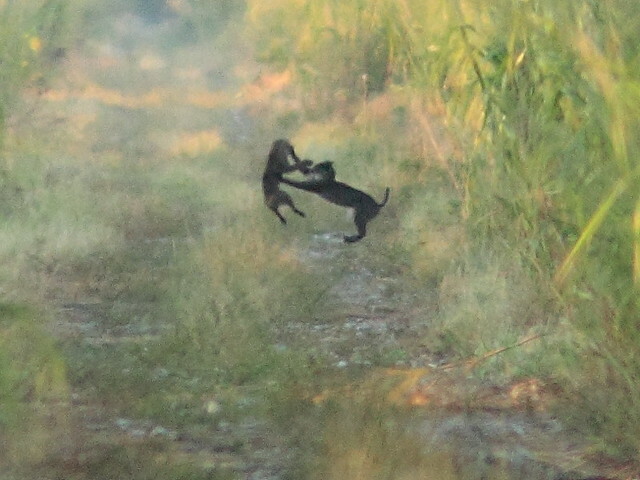 November 9th, 2011 at 11:28 am Awesome find with the bobcats! How fun to see them playing like that! 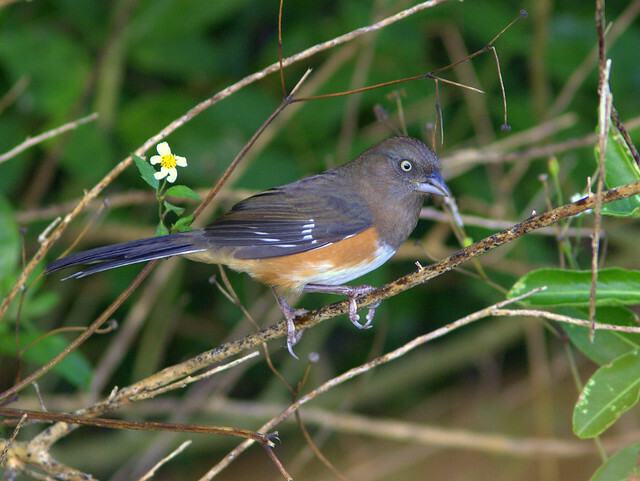 Great shots of the birds too! 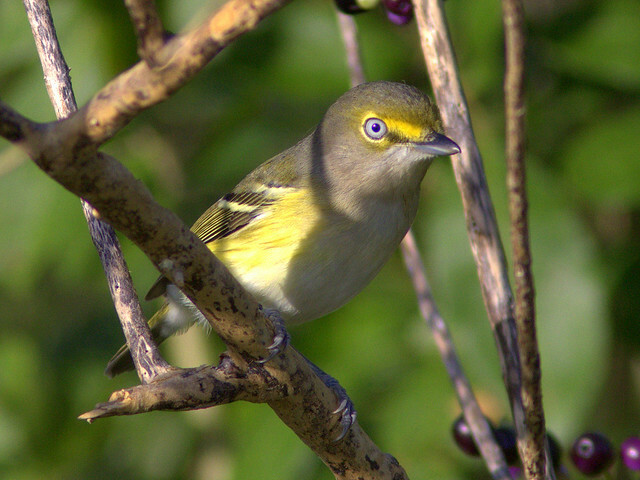 November 9th, 2011 at 4:49 pm Ken, I love these bird shots - they all have such wonderful eyes! 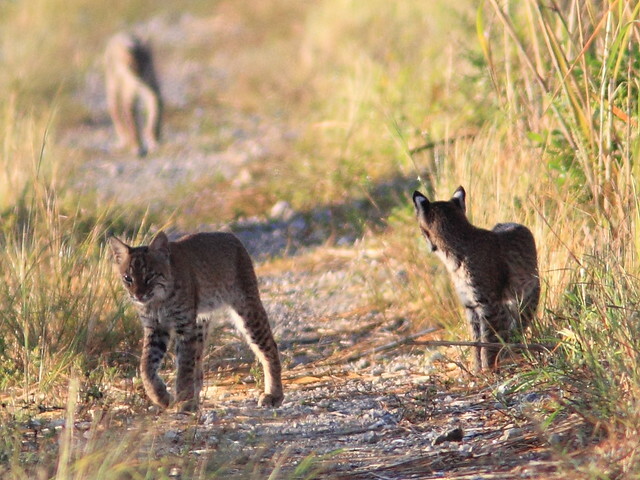 The bobcat pictures are incredible - what an amazing job you did getting such wonderful captures of the family! November 22nd, 2011 at 12:21 pm Thanks so much for your kind and generous comments!